When it comes to property investments, there are several directions that you can take as you build up your portfolio. There are a variety of property types, each with their own benefits, but two of the main ones are residential property and student property. Which is best? We compare the two to see. It is essential that your figures add up when it comes to property investment and the price that you pay has a definite impact on how successful your property investment can be. In general, student accommodation comes in at a lower price than standard residential property. For investors with limited funds, those just starting out or those looking for a bargain, purpose-built student accommodation (PBSA) is ideal. With a smaller initial outlay, choosing student property can allow investors to potentially purchase more than one property or to test the waters. Sometimes prices can be under £50,000 and property investment specialists like RW Invest can offer exclusive below market value investment opportunities. Residential property usually comes in at a higher price point, but this can also mean that their value may appreciate more over time, so for some people this is a better option. Demand for both residential and student property is higher than ever before, meaning it is a great time to invest. There are over half a million students in the UK, and 20% of the general UK population are living in rental accommodation. Demand for student accommodation continues to outstrip supply, despite 23,000 PBSA bedrooms due to complete by September 2018. Currently in the UK, full-time student numbers outweigh available PBSA bed spaces by 3:1. The constant demand for student accommodation means that investors will have no trouble getting tenants for their property. Growing numbers of overseas students choosing to invest in a UK education are also boosting the need for high end private student accommodation. The main area where residential property outperforms student property is capital appreciation. Though there is always potential for student property prices to go up, their value lies elsewhere. Savvy investors in residential property can expect huge increases in the value of their property, based on regeneration, increased demand and rising house prices in the UK. Student property can be an excellent bet for investors looking for great rental yields. Due to low entry costs and high demand, investors can expect average rental returns of 6-7%. When it comes to comparing rental yields between student property and residential property, there are a few things to consider. Rental yields on residential property vary across the UK. In some areas, like Liverpool, average rental yields are over 10% but in certain areas like London, yields can be less than 1%. For a steady, guaranteed rental yield, student property is best but if you want huge returns then residential property can come into its own. 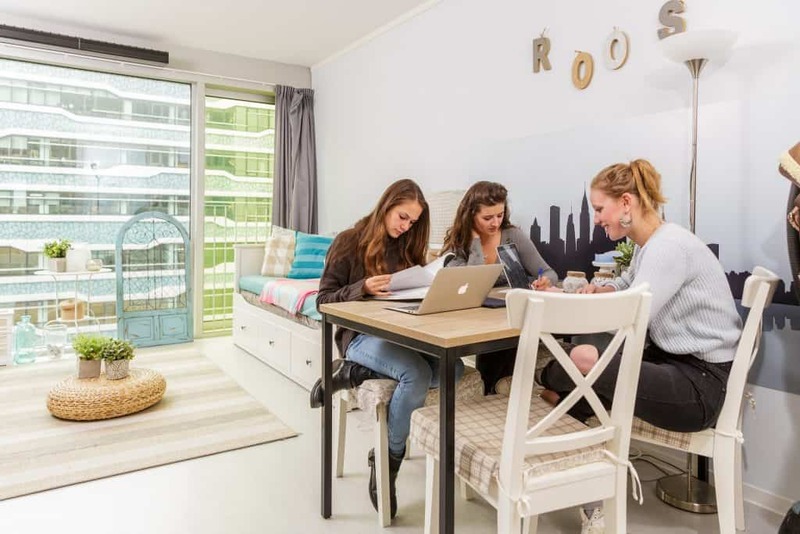 For risk averse property investors, purpose built student accommodation can provide a stable and reliable investment strategy. 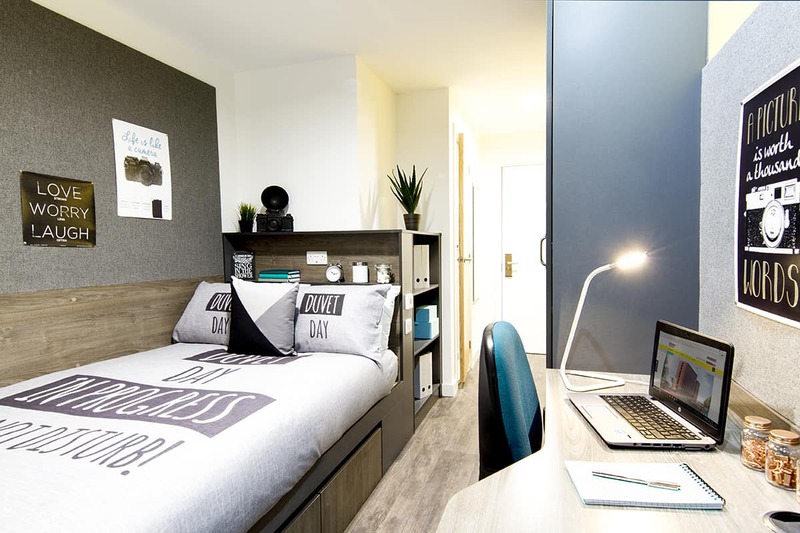 Most student accommodation is arranged over six months in advance, allowing investors to budget and plan for the future, without having to remarket or have long void periods with no rent coming in. Student property needs a guarantor in most cases, so there is also no need to worry about missing rent payments. We buy any house regardless of condition or location. If you are looking for a trustworthy sell house fast company then contact UK Property Cash Buyers today for a hassle free quote for any house. What’s the Best Way to Find Fast House Buyers? What Will Happen to House Prices? Private House Sales – Are They Right For You? When Will House Prices Fall? Is Equity Release the Best Way Forward? How Long Does it Take to Sell a House? Made Redundant – What About my Mortgage?